Anyone else thinking of Spring? 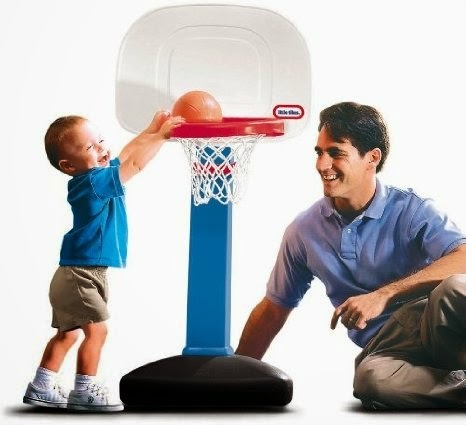 Amazon has just dropped the price on the Little Tikes EasyScore Basketball Set down to $24.97 (regularly $37). This would be a great toy for outside and enjoying some warm sunshine! This popular toy, designed for children 18 months to 5 years old, has a near perfect 4.5 star rating from over 650 consumer reviews. 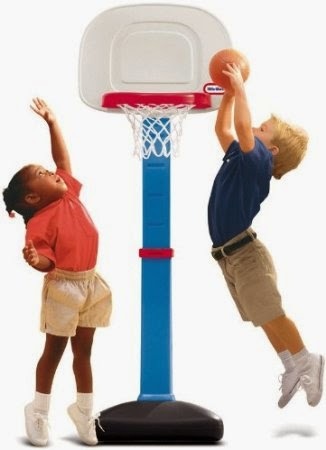 The height can be adjusted to six settings between 2 and 4 feet to accommodate even the littlest hoop star.